An internal investigation by the Department of the Interior&apos;s own inspector general into Secretary of the Interior Ryan Zinke has been referred to the Department of Justice (DOJ), the Washington Post reports. 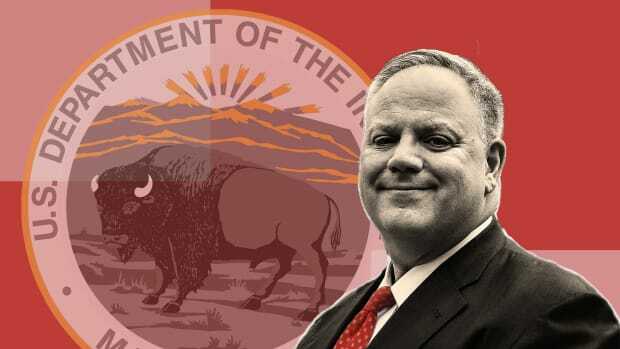 The Department of the Interior&apos;s Office of Inspector General has been conducting at least three probes related to Zinke—including one concerning a land deal with the chairman of Halliburton—and it&apos;s not yet known which one has been passed to the DOJ. 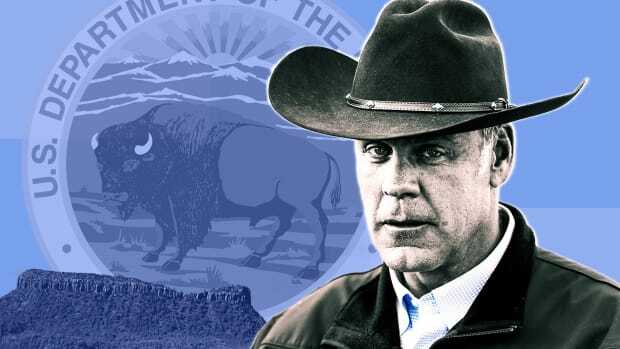 The movement of an investigation from the department&apos;s watchdog group to the DOJ signals that there may have been a criminal violation involving Zinke. 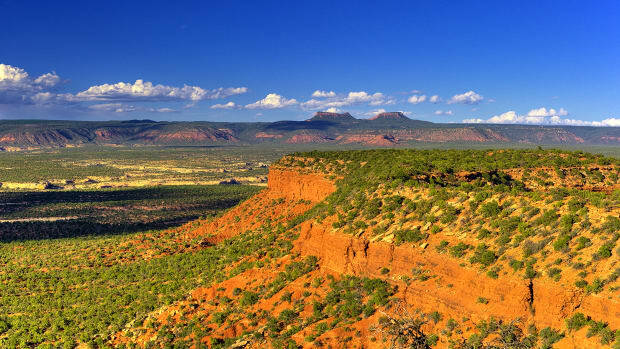 "The mere possibility that an Interior Secretary&apos;s behavior could result in a federal criminal investigation is deeply disturbing," Chris Saeger, executive director of the Western Values Project, said in a statement. This news comes as Zinke is attempting to replace his department&apos;s acting inspector general, Mary Kendall. 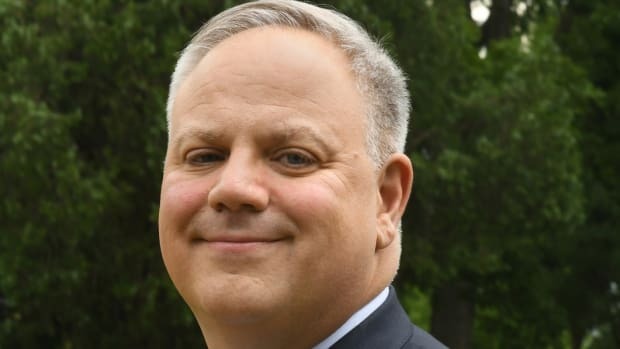 In a statement, Jennifer Rokala, executive director of the Center for Western Priorities, notes that the timing of this search "raises serious questions about whether the secretary was trying to dodge scrutiny." According to data collected by the Center for Western Priorities, there have been 18 known investigations into Zinke&apos;s conduct, including several possible Hatch Act violations, and at least six investigations remain open. Earlier this month, Zinke also came under fire for omitting key meetings from his official calendar, including meetings with mining company executives. 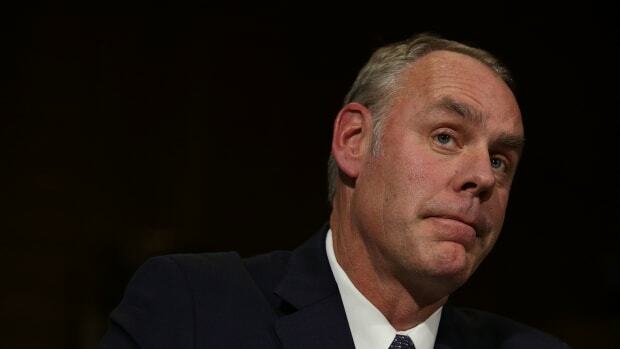 With the mid-term elections looming, some have speculated that Zinke will be among the next spate of cabinet members to leave their posts, Politico reports.